Valentine’s Day is almost upon us, and whether you’re planning a romantic dinner with your significant other or a fun night out with friends, this occasion is all about being with the ones you love. Thankfully, whatever kind of Valentine’s you’re after, Hilton’s JBR and Dubai Creek properties have the answer. Whether it’s a private dinner on the terrace, lively tiki dinner or sharing menu in the sky, here are three brilliant ways to spend Valentine’s Day. 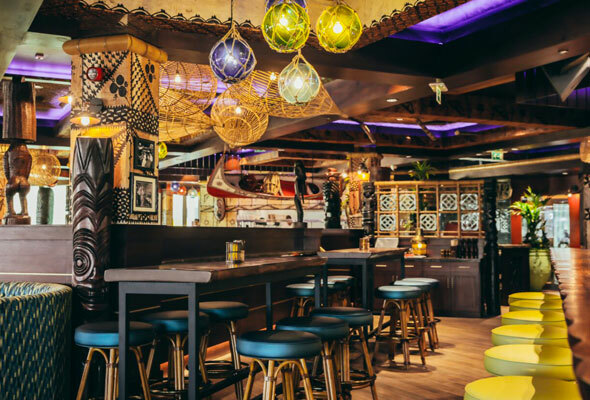 For a relaxed Valentine’s Day, head to Trader Vic’s JBR. Guests can enjoy a three course menu of tropical dishes like the lobster salad or grilled seasonal vegetables in green curry sauce with a glass of prosecco priced at a value Dhs440 for two. Prefer to pick your own dishes? Just order off the a la carte and enjoy to the sounds of the tiki house band. Tuck into tasty Italian treats with your significant other this Valentine’s Day at Bice. 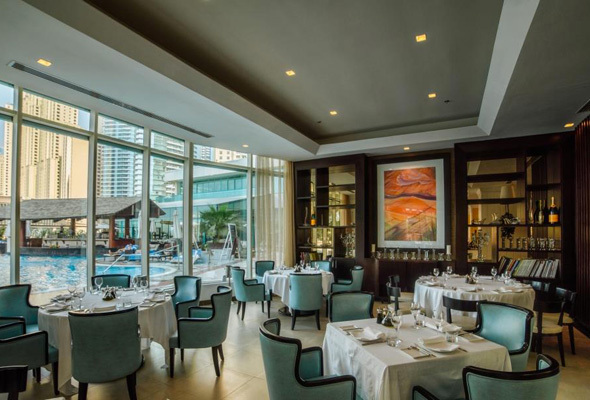 Whether it’s an intimate table of two overlooking the pool, or a more exclusive private table on the terrace, four-course tasting menus are filled with Italian dishes such as Cannoli di melanzane or ‘Raviolini verdi di formaggio e patate’ (green ravioli stuffed with cheese and potatoes). 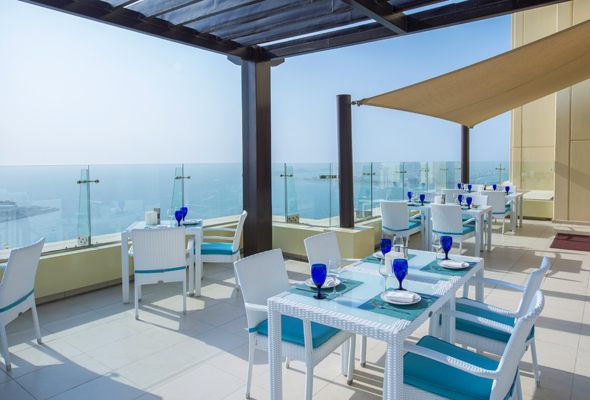 Prices for two start at Dhs450 including a glass of bubbly. Find out all about the Valentine’s Day promotions at Hilton Dubai The Walk, Hilton Dubai Jumeirah and Hilton Dubai Creek by clicking the links.